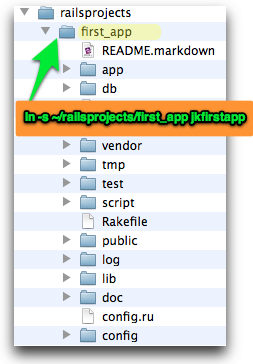 Is the config.ru code you have at “Rails2: Cannot GET /? –> config.ru is Missing!” kind of the most general version of config.ru and should it work with all Rails 2 apps? I’ve also found if you’re running RBM but havent set up a specific version(just using the default) for an an app… you need to add an .rvmrc (hidden) file to your app to make it boot properly..